Global carbon emissions are set to hit an all-time high this year – despite Britain reducing its own footprint, warns a new study. A projected rise of more than two per cent has been driven by “solid growth” in coal use for the second year in a row – and sustained growth in oil and gas use, according to researchers. Britain was one of just 19 countries where emissions have been reduced and the economy has grown over the last decade. The researchers said their findings are a “further call to action” for governments at the UN Climate Change Conference (COP 24) in Poland this week. But they say energy trends are changing and that there is still time to address climate change if efforts to curb carbon emissions rapidly expand in all sectors of the economy. 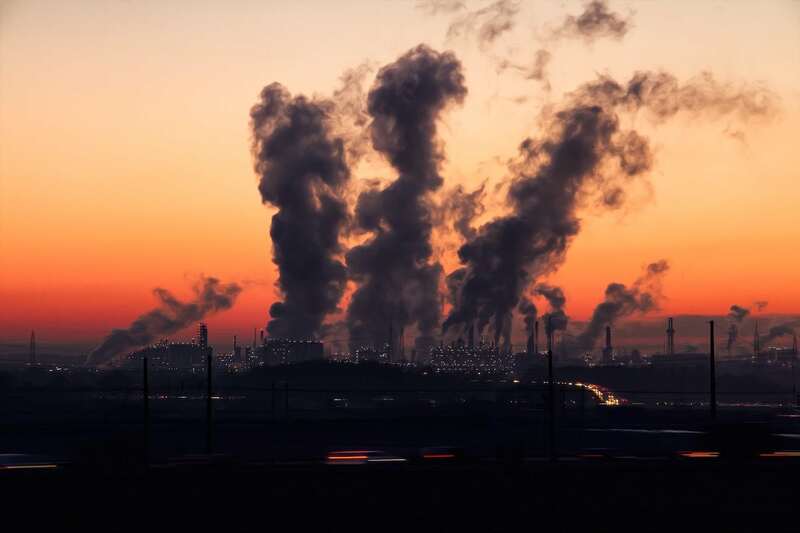 The new figures, published simultaneously in the journals Nature, Earth System Science Data and Environmental Research Letters, reveal that global emissions from burning fossil fuels are expected to reach 37.1 billion tonnes of CO2 in 2018. Lead researcher Professor Corinne Le Quere, of the University of East Anglia (UEA), said: “We are seeing a strong growth of global CO2 emissions once again. “To limit global warming to the Paris Agreement goal of 1.5°C, CO2 emissions would need to decline by 50 per cent by 2030 and reach net zero by around 2050. “We are a long way from this and much more needs to be done because if countries stick to the commitments they have already made, we are on track to see 3°C of global warming. She said this year’s rising emission figures are largely due to “solid growth” in coal use, but coal still remains below its historical high in 2013. Oil use is growing strongly in most regions, with a rise in emissions from cars and lorries, including in the US and Europe. Flights have also contributed to the oil rise. Gas use has grown “almost unabated” in recent years. Prof Le Quéré said: “The growing global demand for energy is outpacing decarbonisation for now. “This needs to change, and change quickly to address climate change. “Energy trends are changing rapidly, with coal use decreasing in many parts of the world and still below its 2013 level globally, and an explosion in wind and solar energy. CO2 emissions from deforestation and other human activities on land contributed an additional five billion tonnes of CO2 this year, bringing total CO2 emissions to 41.5 billion tonnes of CO2. Christiana Figueres, Mission 2020 campaign group leader, said: “Global CO2 emissions must start to fall from 2020 if we are to meet the temperature goals of the Paris agreement, but this is within our grasp. “We have already achieved things that seemed unimaginable just a decade ago. “Exponential progress in key solutions is happening and on track to displace fossil fuels. She added: “Before 2015 many people thought the Paris Agreement was impossible, yet thousands of people and institutions made the shift from impossible to unstoppable. Emissions in the US account for 15 per cent of the global total, while EU emissions account for 10 per cent of global emissions.